As tenants move in and out, it's important to be prepared for property inspections. Come with a list of items you look for during every inspection and thoroughly document the condition of the property using video and photos. Property inspection software allows you to do this on the spot, taking notes and photos that go directly to your files. Properties need regular upkeep and repairs, and property inspection software helps you easily schedule maintenance. By documenting the changes in your properties, you can note when maintenance should occur to avoid potential problems. 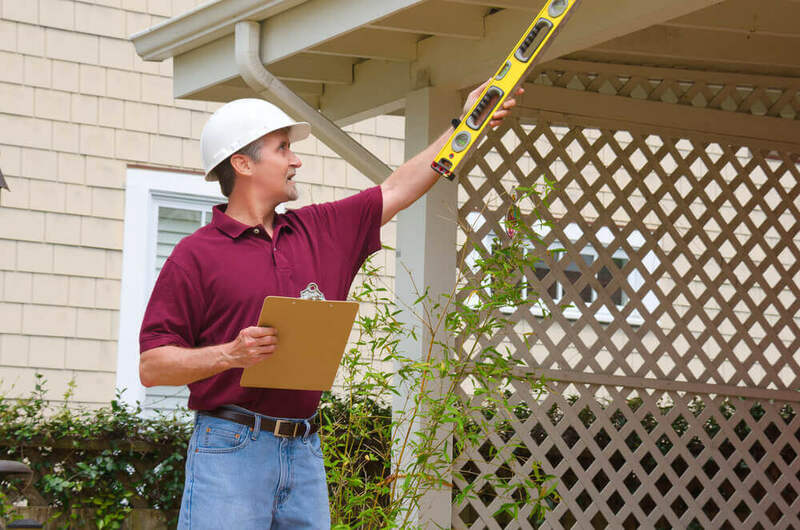 In addition to your usual move in, move out inspections, you should perform random and seasonal inspections to stay on track. According to Bigger Pockets, "when you are conducting this inspection you are looking for issues which the tenant has caused, such as pulling a door off its hinges, and those items you are responsible for such as a leaking faucet." You're also looking for existing problems with the potential to become more serious. For example, if you notice frequent roofing problems after winter snowstorms, take a proactive approach and use property software to schedule annual roof inspections during the spring. 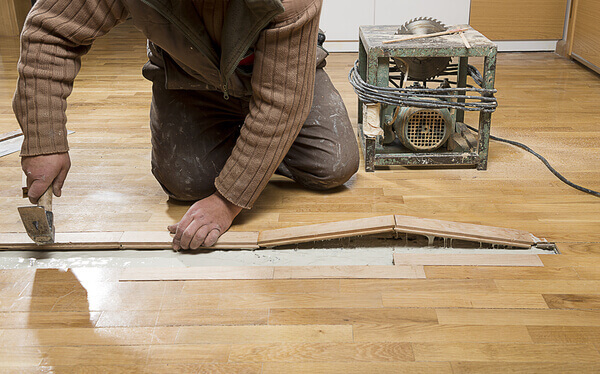 Inspections allow you to anticipate problems and manage repairs before they get too large. Property inspections not only help ensure that an owner treated a property well, they also allow you to measure if a home is safe for tenants. A property inspection can reveal large problems that would otherwise go unnoticed. For example, you might discover a leak in the attic, which could lead to mold in the walls if not fixed immediately. Use your inspections as an opportunity to ensure that there are no serious problems in the works. How do your properties age over time? Use your inspection software to document changes each year and determine how similar properties in your portfolio might fare. For instance, you can use software to determine that the decks on homes in a particular suburb all need to be coated with stain during a certain time frame. This will help you understand the costs of maintaining specific types of homes and prepare for change. Understanding your properties over time will also help you as you determine where to invest in the future. According to Entrepreneur Magazine, your property is an investment and you should constantly analyze whether it's meeting your financial goals: "you shouldn't shy away from taking the time to understand your goals and make sure each investment is a step toward achieving them." When you're looking for property inspection software, look to Propertyware. We're here to help you experience stress free property management. With our software products, you'll be able to easily schedule and document inspections and manage your move-in, move-out process. Contact us today and get pricing for the software that could change your business. 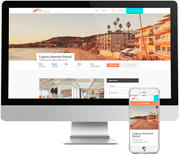 Are You Getting the Right Mobile Solutions for Your Property Management Business Needs?